8 more images from this series here. Art Seiden was born in Brooklyn, NY in 1923. He received a BA at Queens College and studied for eight years (!) at the Art Students League. Mario Cooper was among his instructors. Upon entering the illustration field he did corporate and advertising work for some of the largest companies in America: Phillip Morris, Hoffmann-LaRoche, General Motors and Hearst Publications were some of his clients. But his distincive style and best and longest association would have to be in the realm of children's book illustration, where he cut his teeth illustrating "Three Mice and a Rat" by Margaret Wise Brown and Jean H. Berg in 1950. 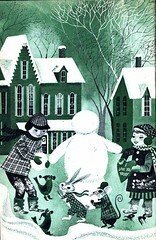 Seiden illustrated over 300 books and was both author and artist of at least 22 children's books for virtually every major publisher in America beginning rather appropriately with "My ABC Book" for Wonder Books in 1953. Seiden spent the following decades working with an alphabet of authors and coming back around to Margaret Wise Brown with one final book, "The Train to Timbuctoo" for Golden Books in 1999. Seiden worked mainly in transparent watercolours and gouache and is a member of the American Watercolour Society and The Society of Illustrators, among others. His work is represented by the Kendra Krienke Gallery in New York City and he lived in Woodmere, NY. * Special thanks to Terri Goldich, Curator of Archives & Special Collections at the University of Connecticut, for assistance with this information. The Art Seiden Papers contain a comprehensive listing of titles Seiden worked on. Beautiful stuff, love the post! One thing, The Train to Timbuctoo is a classic Little Golden Book first published in 1951. It seems the 1999 edition was a reissue of that one. I thought so! 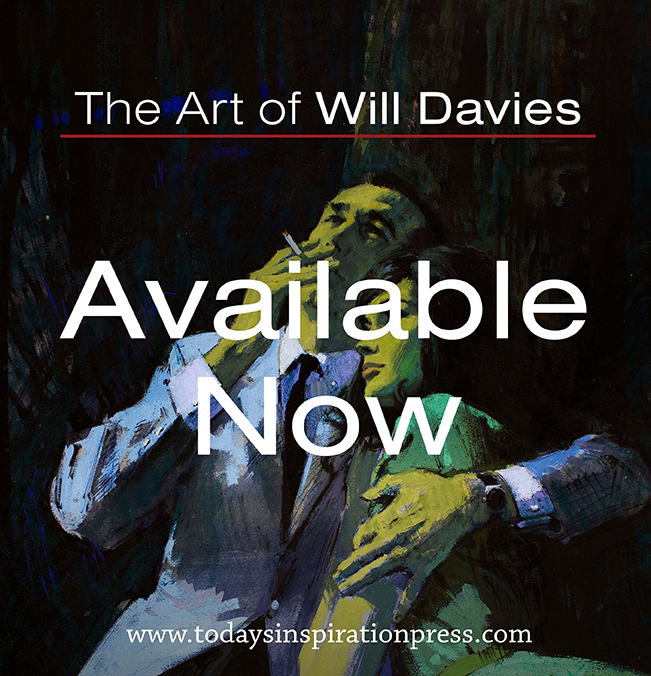 We have an edition of that book, and the look and style of the illustrations seem to come from an earlier point in his career. That info comes from the list of books and papers in the University of Connecticut Art Seiden collection - so I guess Seiden only gave them the reprinted edition from 1999.
i've always loved his illustrations, but knew very little about him. thanks for this comprehensive...i just stumbled upon the big treasure book of fairy tales, which is amazing and a lovely example of his style i think.